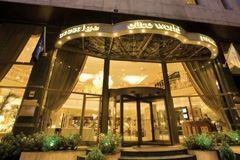 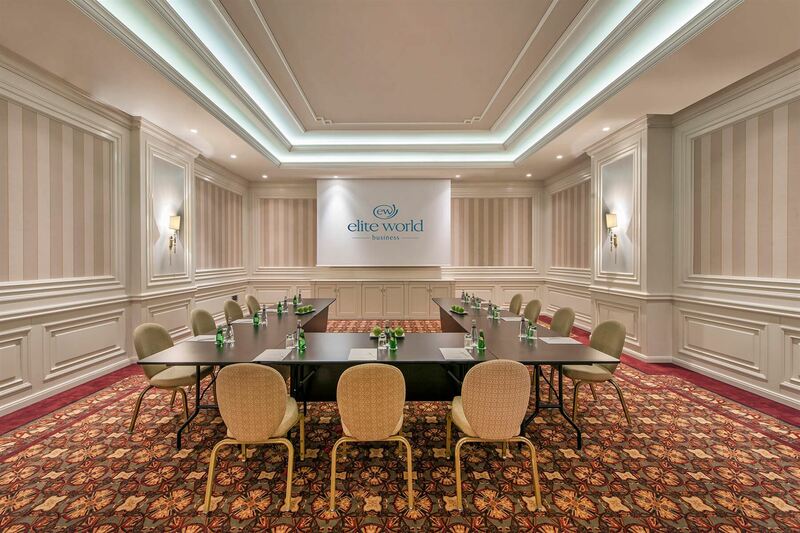 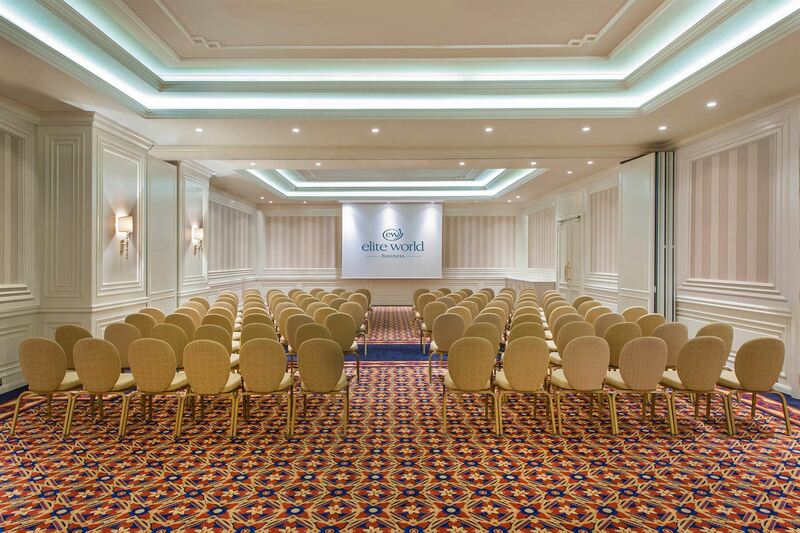 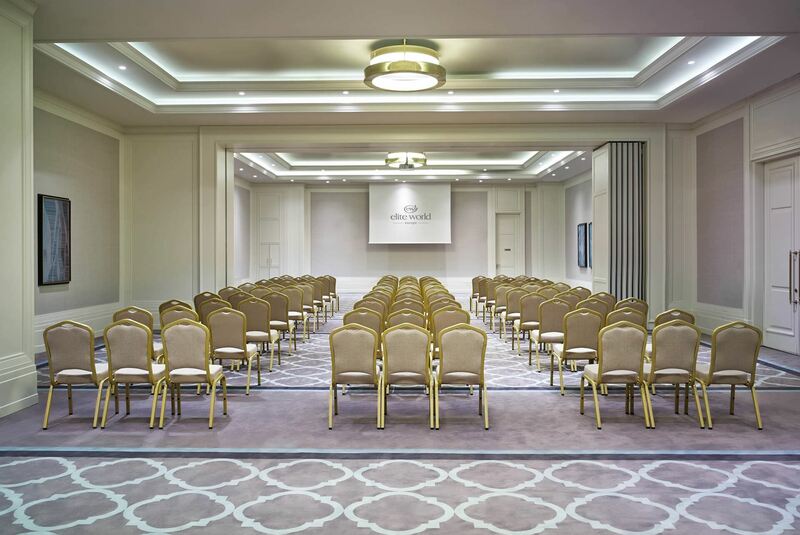 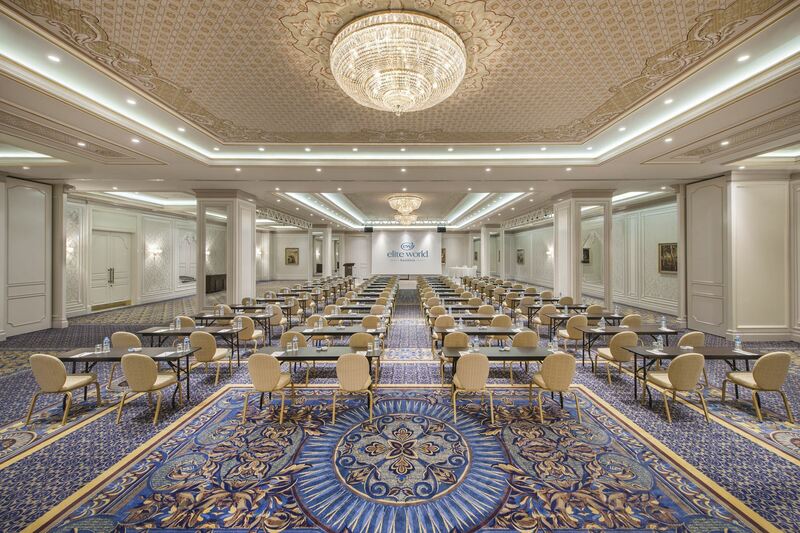 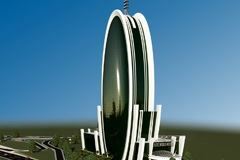 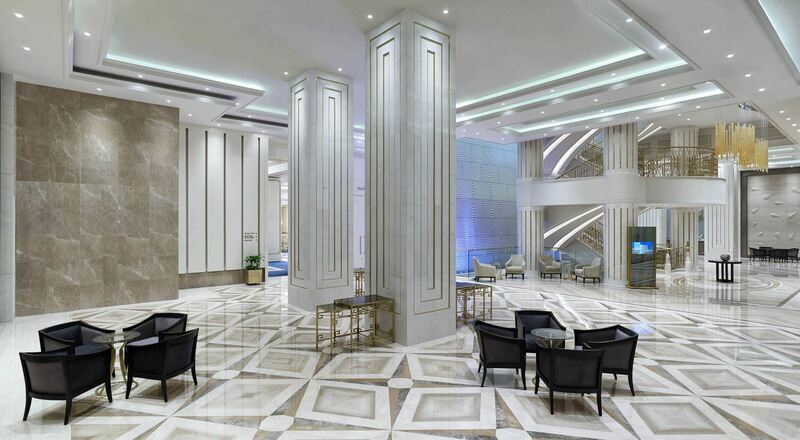 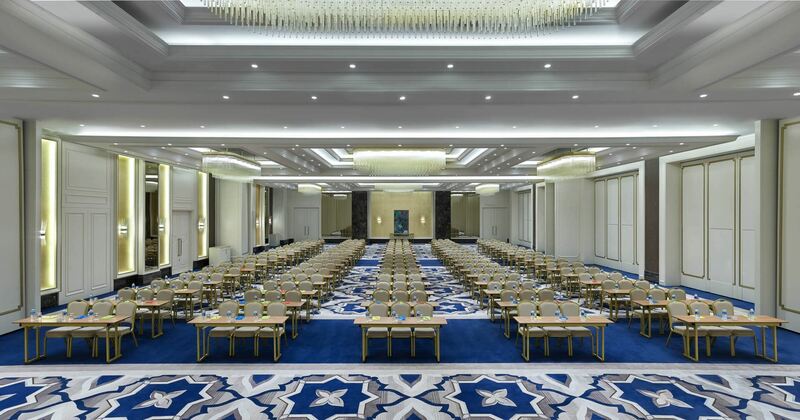 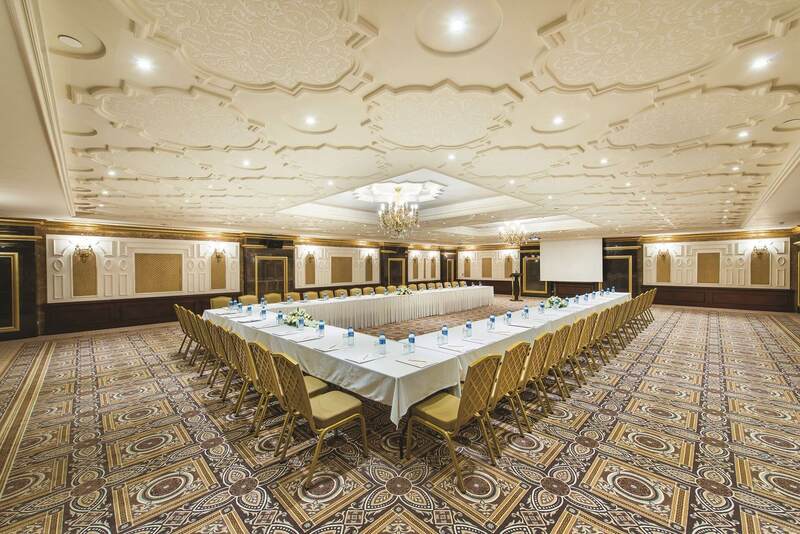 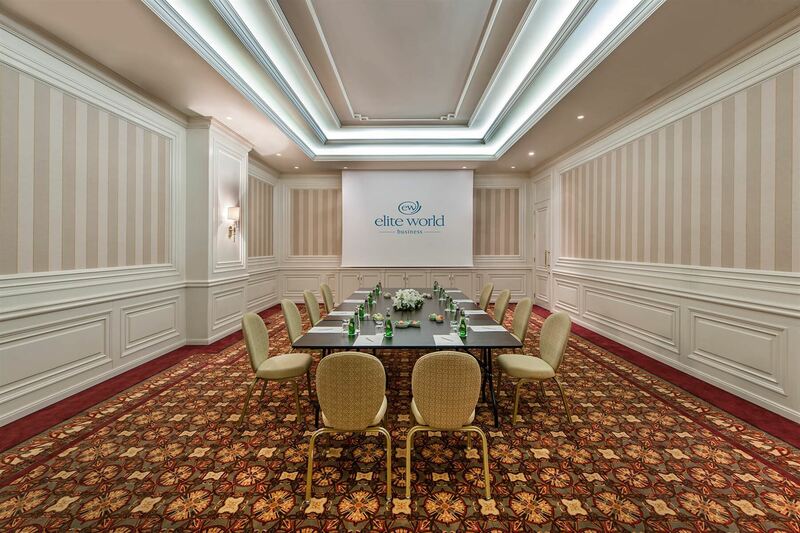 In the world of professionals, plan your events together with the experienced and good-humored team of Elite World Hotels to organize upgrading meetings and perfect events. 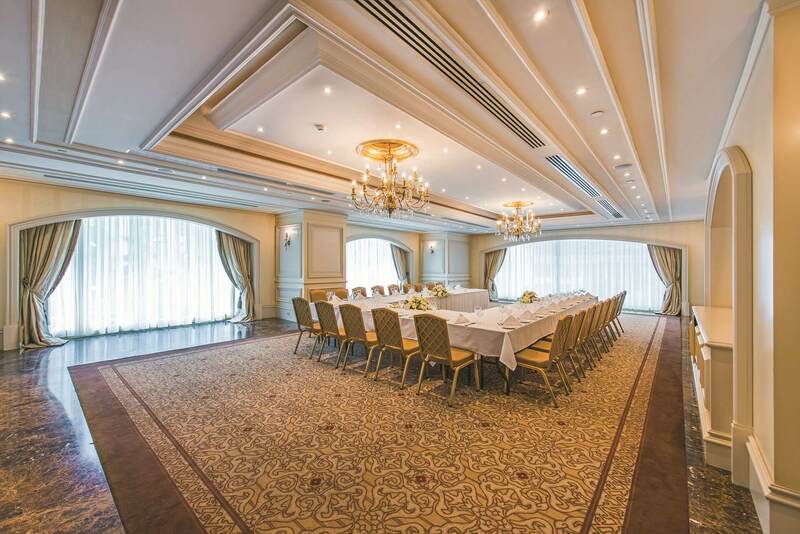 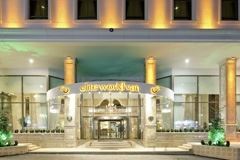 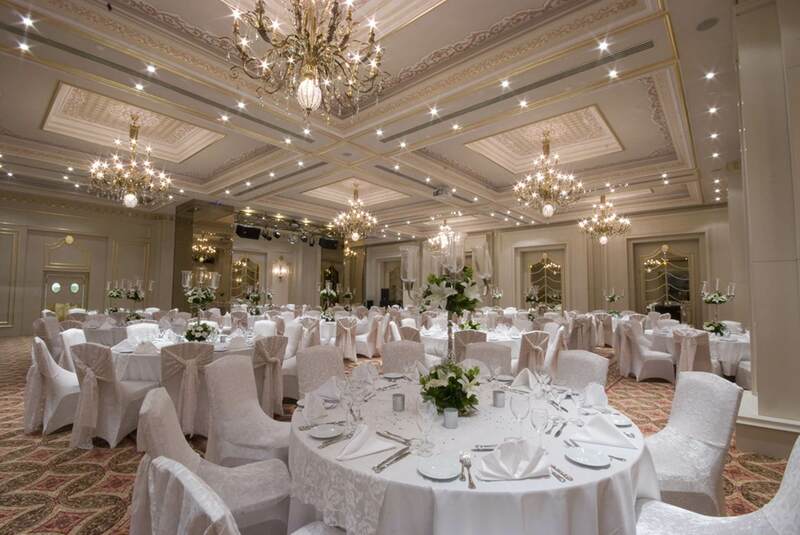 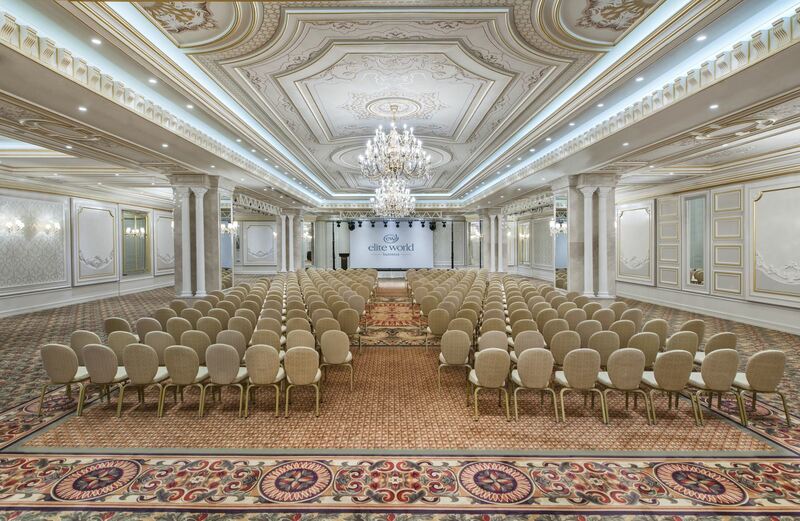 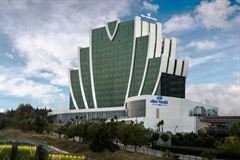 You can prefer organizing your events in places where technology and comfort are provided together with the privileges of our Elite World Hotels, namely Elite World Istanbul and Elite World Prestige in Taksim, the heart of Istanbul; Elite World Business in Florya; Elite World Europe on the Basın Ekspres Road as the newest link in the chain and Elite World Van in Van, the pearl city of the east. 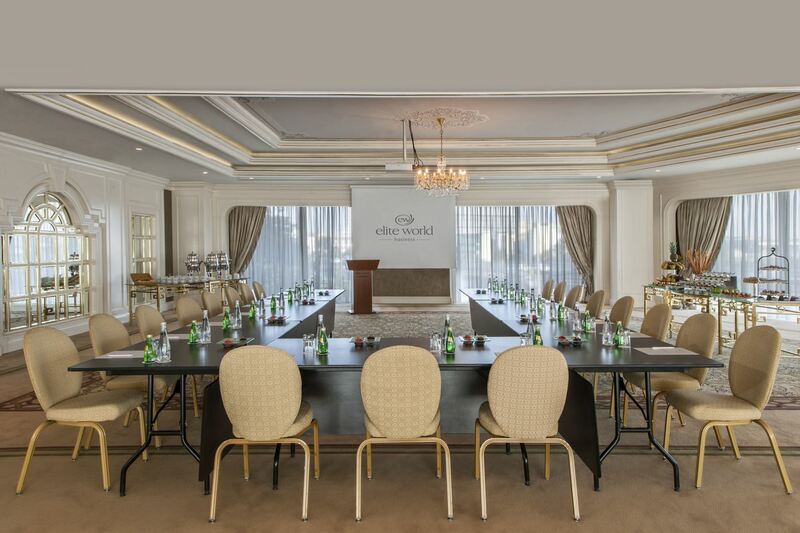 For congress, meetings and seminar organizations, contact us via phone 0212 237 17 00. 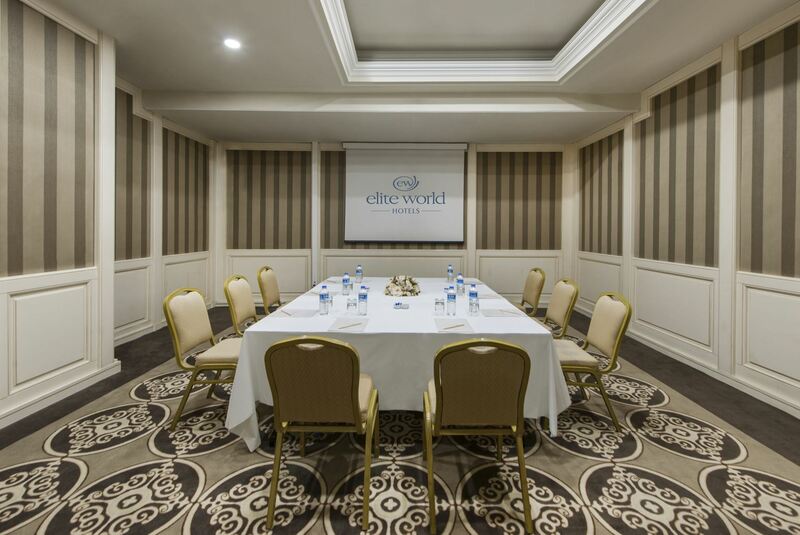 In meeting rooms equipped with state-of-the-art equipment, you have access to all the details you need for efficient meetings. 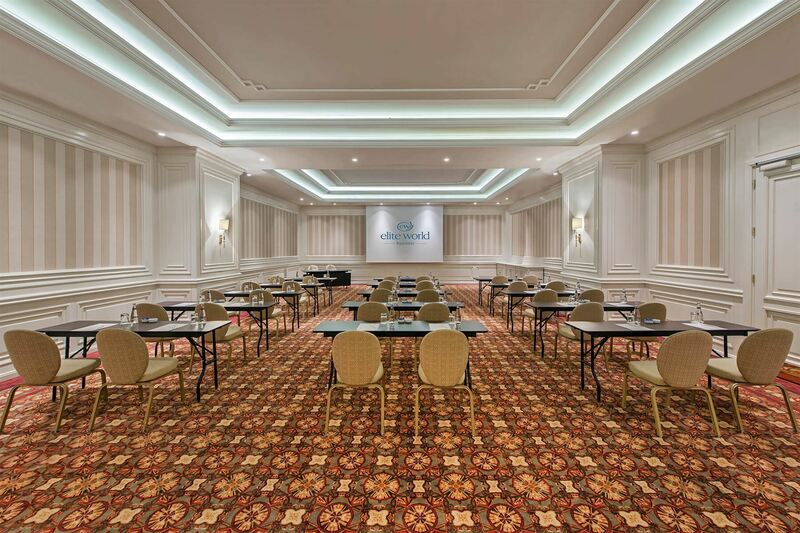 Benefit from cable and wireless high-speed internet access in all meeting rooms. 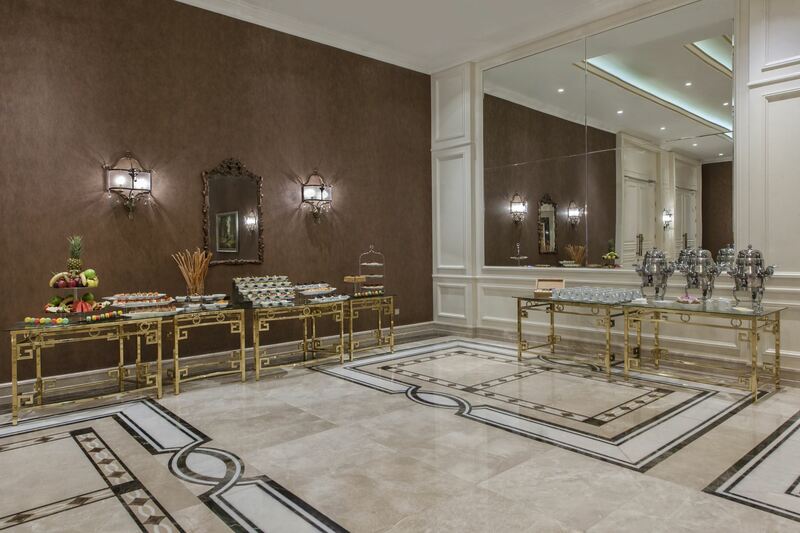 Take advantage of valet service to allocate time for your business. 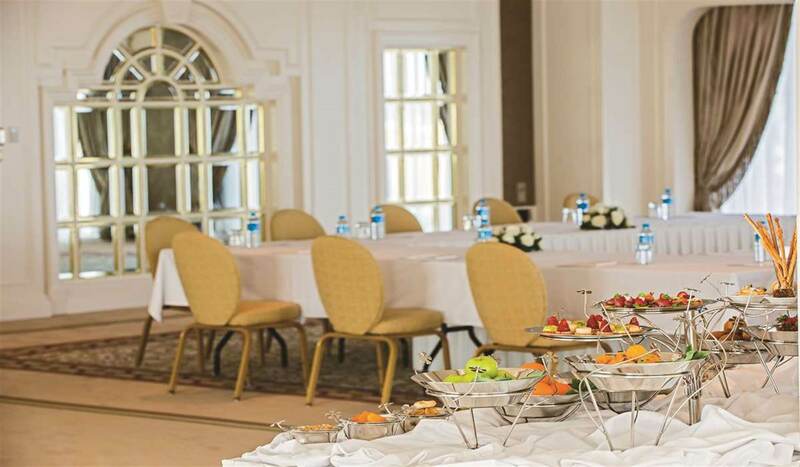 Turn your coffee breaks into delicious ones with special treats prepared by award-winning chefs inspired by Turkish and international cuisines. 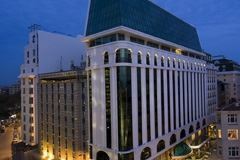 * Hawaii and Maldives can be divided into 3 section. 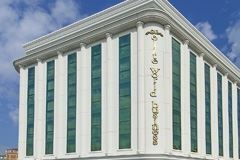 ** Bahamas can be divided into 2 sections. 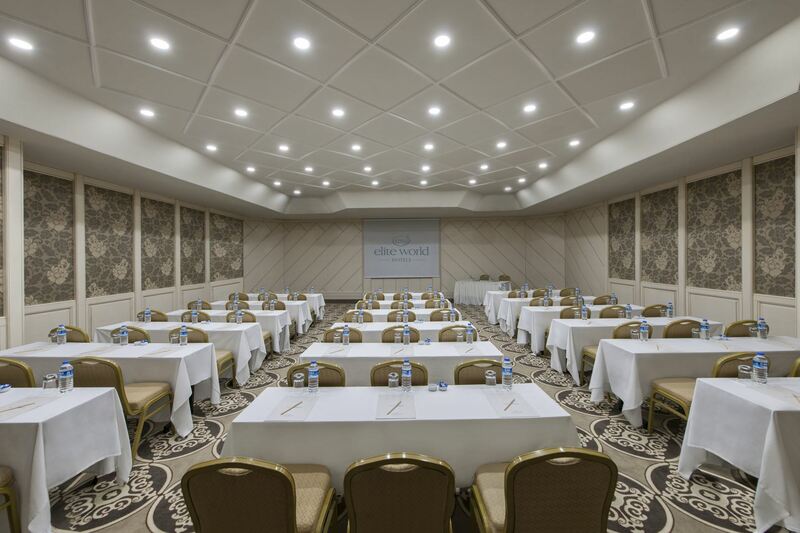 All meetings rooms with daylight.